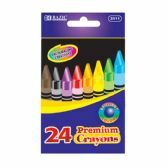 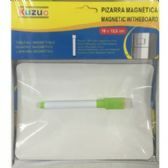 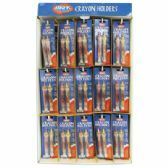 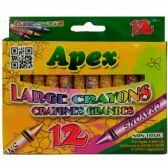 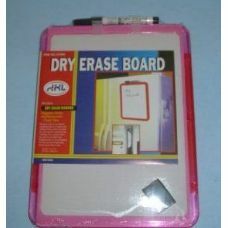 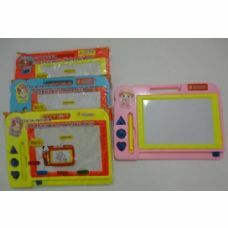 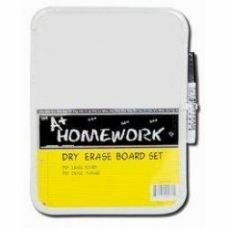 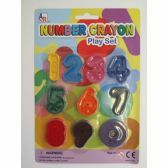 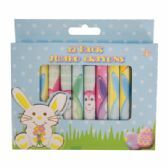 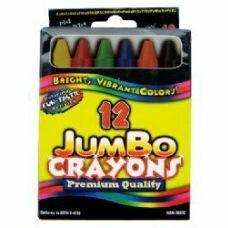 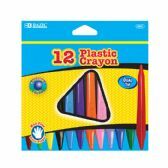 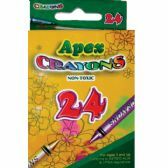 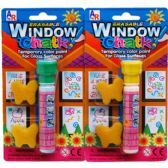 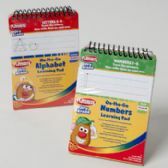 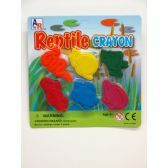 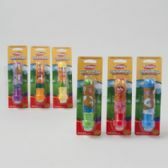 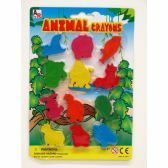 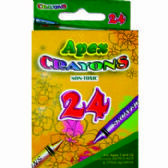 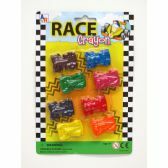 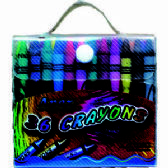 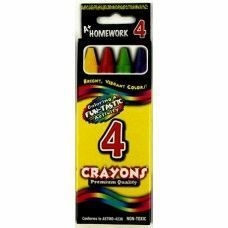 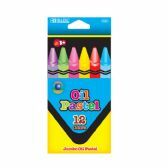 Wholesale Jumbo Crayons - 12 pk - Hang Bag - Asst. Cls. 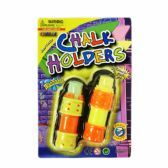 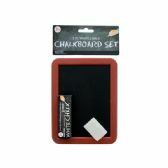 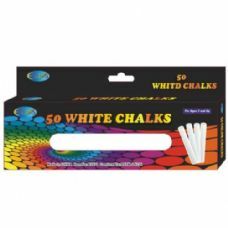 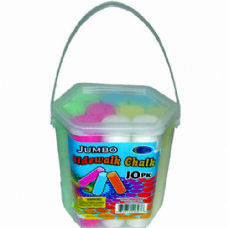 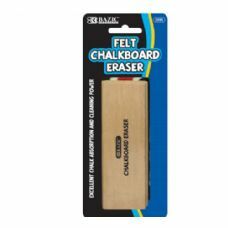 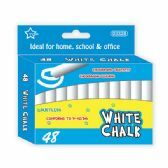 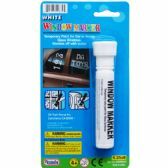 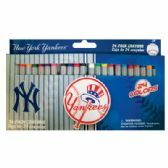 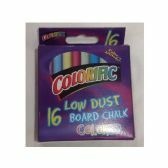 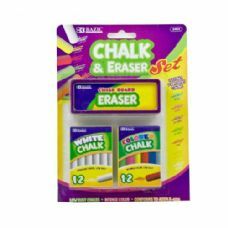 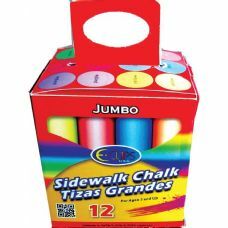 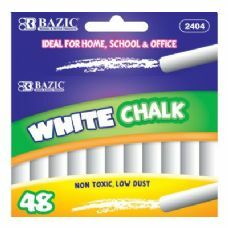 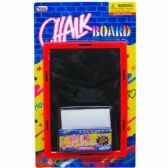 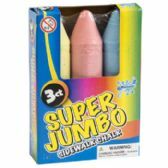 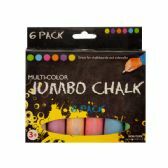 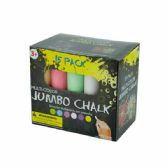 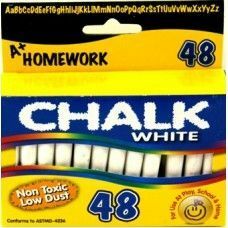 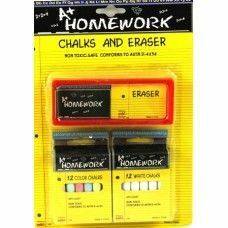 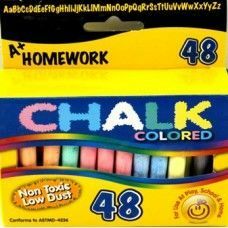 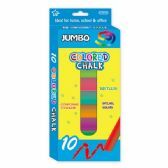 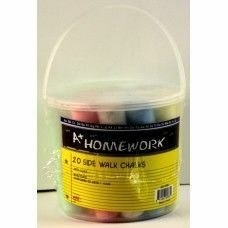 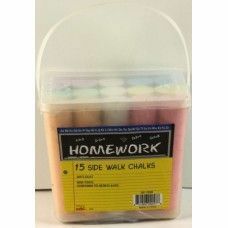 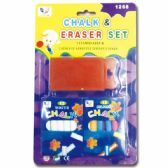 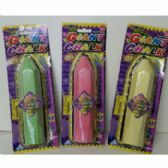 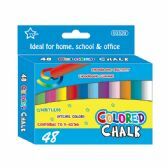 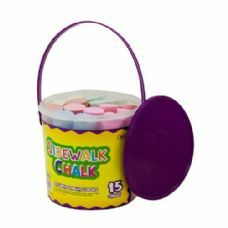 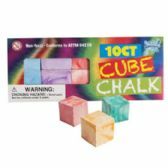 Wholesale Jumbo Sidewalk Chalk - 15 pk - w/Pail - Asst. 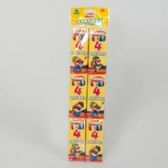 Cls. 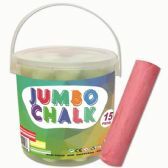 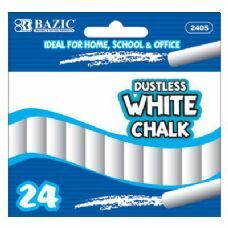 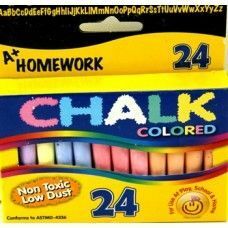 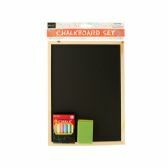 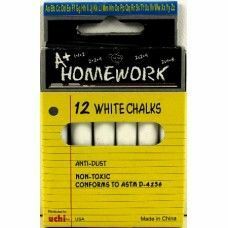 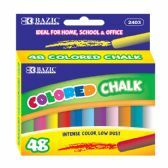 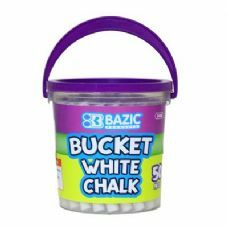 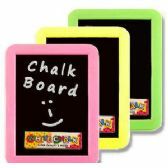 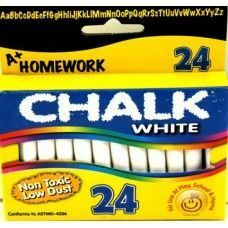 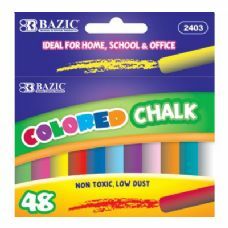 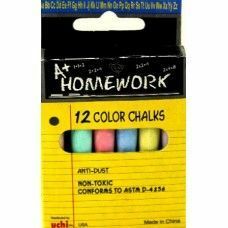 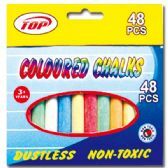 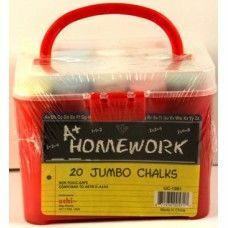 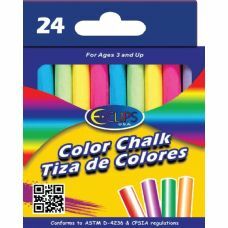 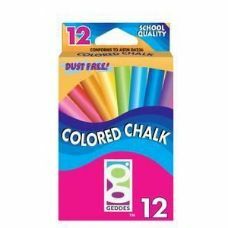 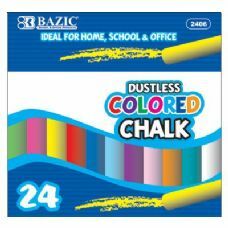 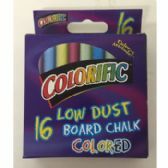 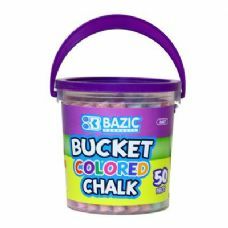 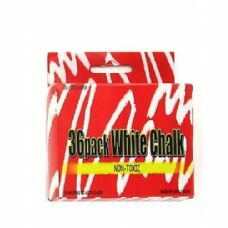 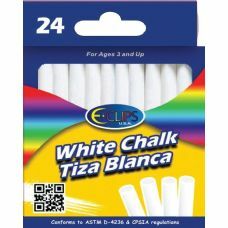 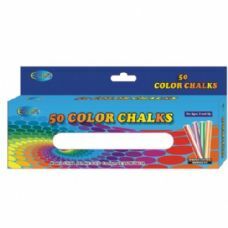 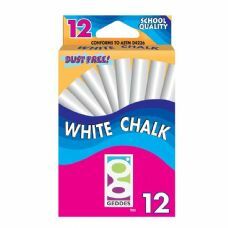 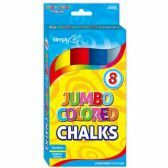 Wholesale Jumbo Sidewalk Chalk - 20 pk - w/Pail - Asst.Cls. 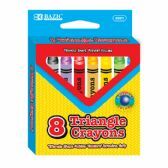 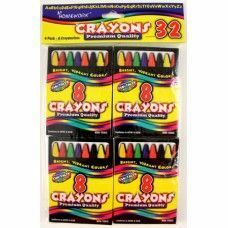 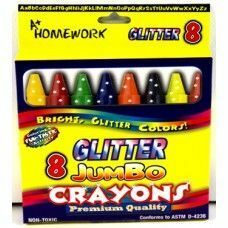 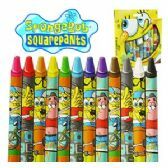 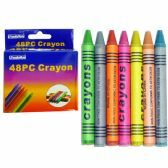 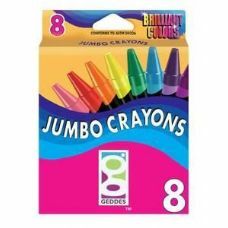 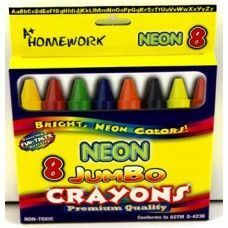 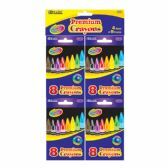 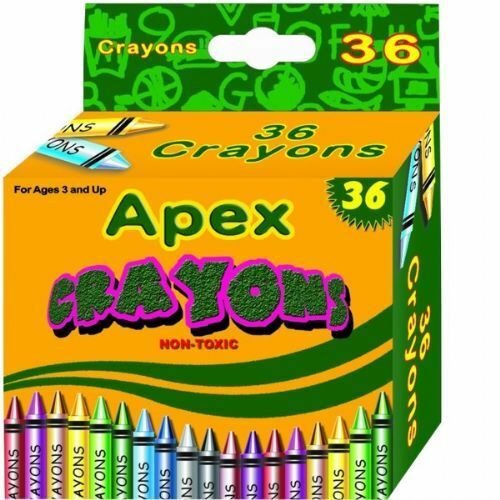 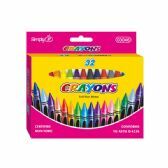 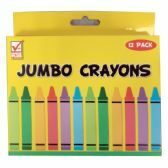 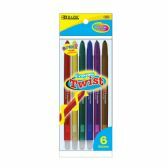 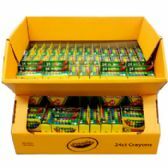 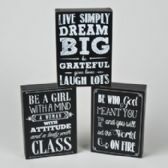 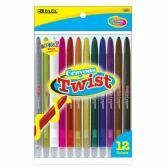 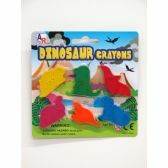 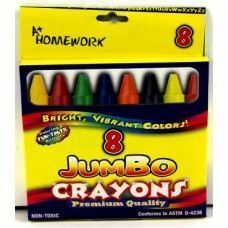 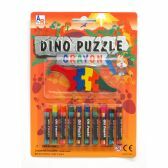 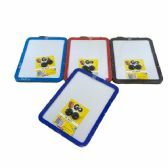 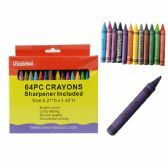 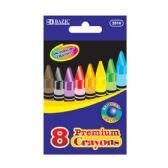 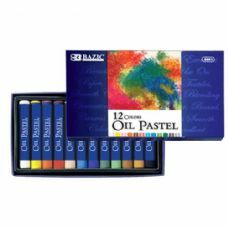 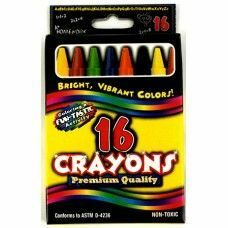 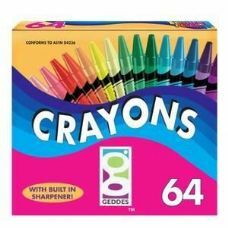 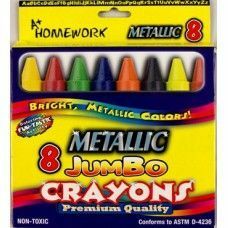 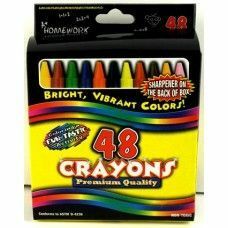 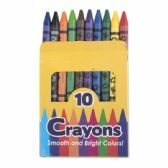 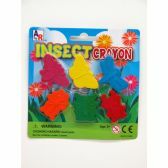 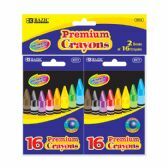 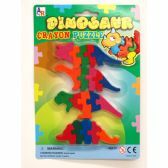 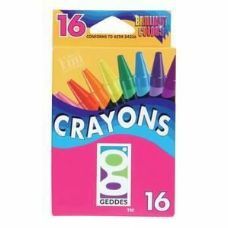 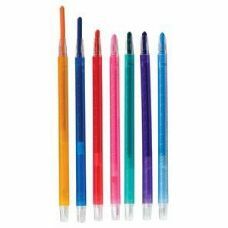 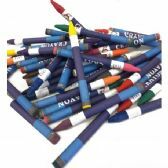 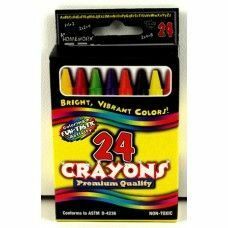 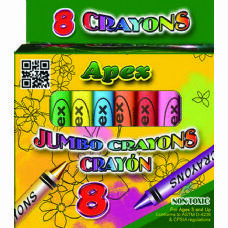 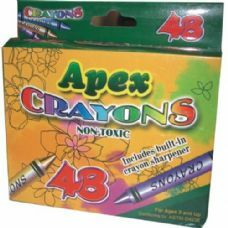 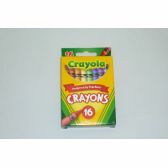 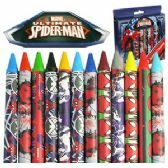 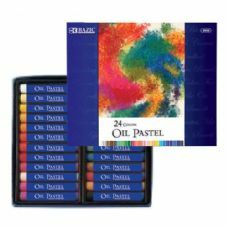 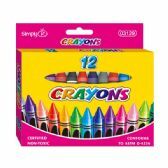 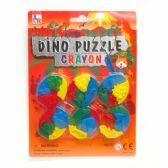 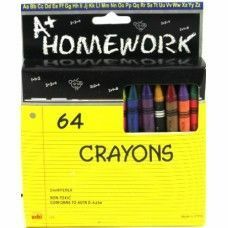 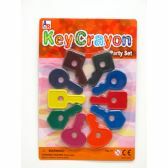 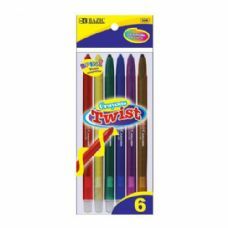 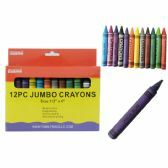 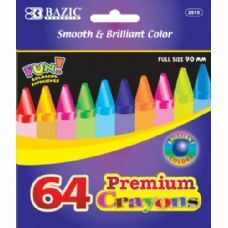 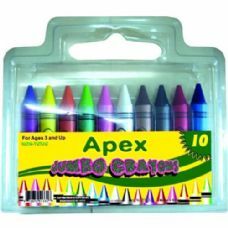 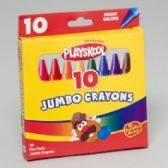 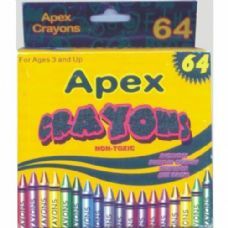 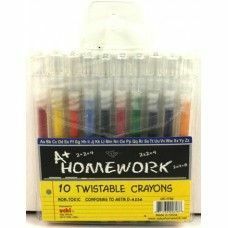 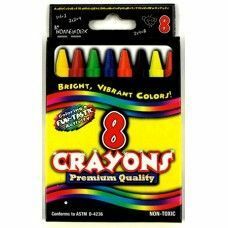 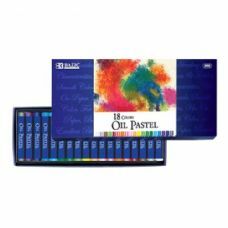 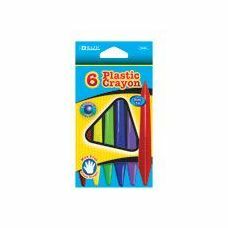 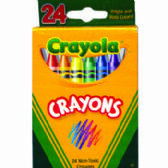 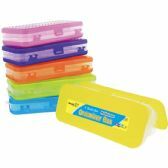 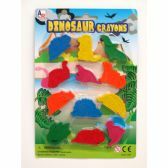 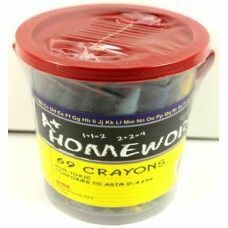 Wholesale Jumbo Crayons - Boxed 8 - assorted colors. 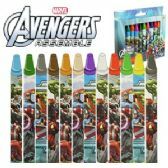 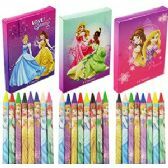 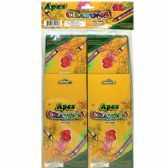 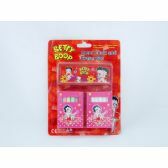 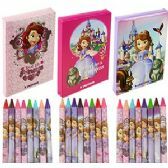 Wholesale 8 PIECE DISNEY'S SOFIA THE 1ST CRAYONS- 3 PACK.